September 9, 2018. Loving Jesus’ Style. Pastor Randy Skidmore begins a series of messages that will focus on how we can demonstrate Christian love to each other. Todays biblical references include: I Corinthians 13, John 4, Luke 19, and Mark. 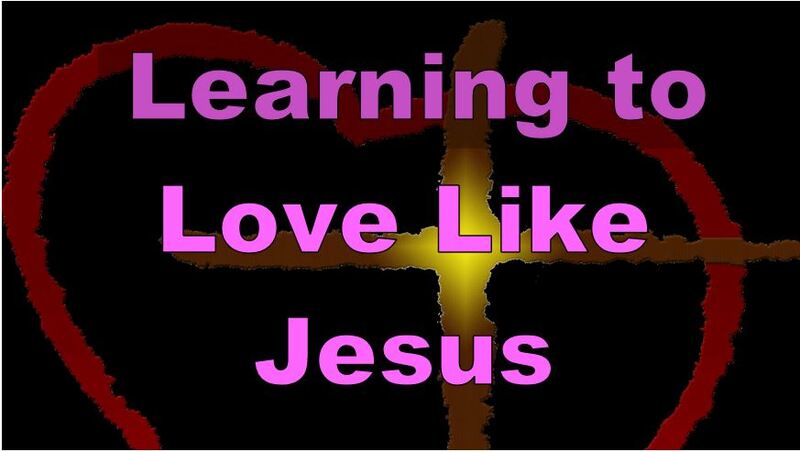 This sermon is part of a series called Loving Like Jesus. There are 2 other sermons posted in this series.